Have a desire to complete high school. • For security reasons, the name of the school will not be released until an applicant is selected. Programs designed for college-bound students who are serious about their academic success. 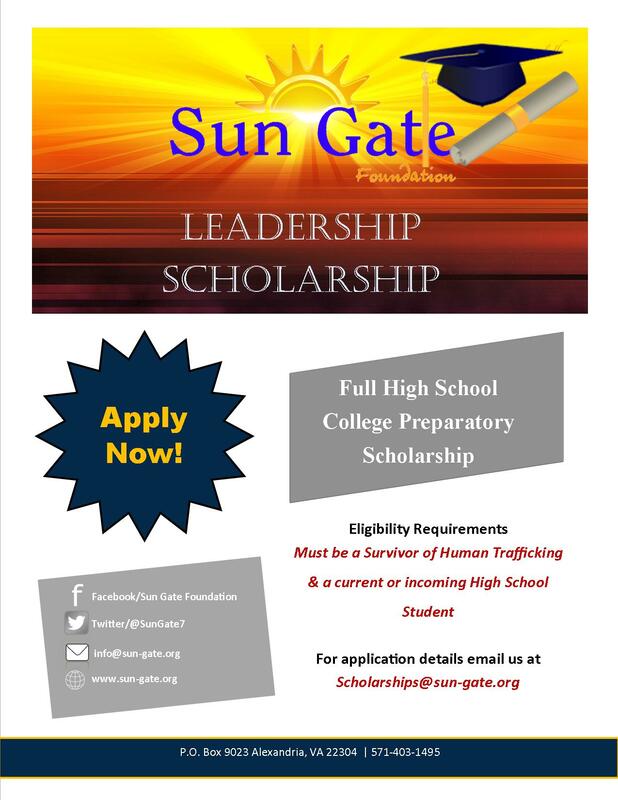 The leadership scholarship will cover the tuition and fees that estimates about $14,000 per year. Scholar will be responsible for their transportation to and from school. New books average $300 per year; a used book sale is held in the summer. Uniforms cost approximately $300-400 when first purchased. Some used uniform items are made available for purchase at a reduced cost. However, help may be provided for textbooks books and uniforms.